Brandon and Jonathan recap the AFC & NFC Championship Games and preview the Super Bowl! 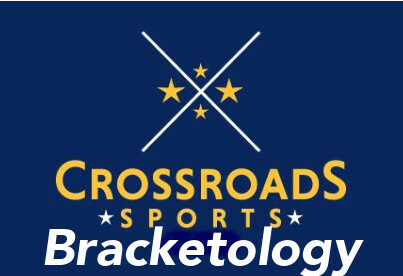 The guys bring in Nick Peterson who is the Crossroads Sports College Basketball guru who brings us bracketology and talks Indiana/Purdue, NCAA Tournament resumes and stock up/ stock down teams in the country! Bracketology is here!!!! 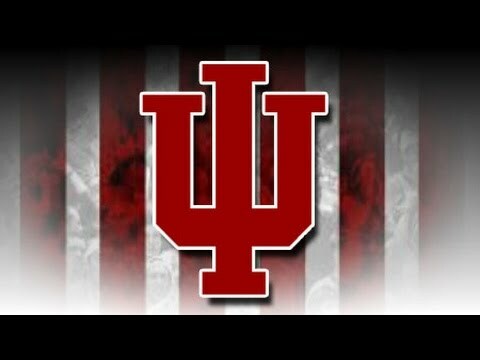 IU does not need an “Indiana” guy.